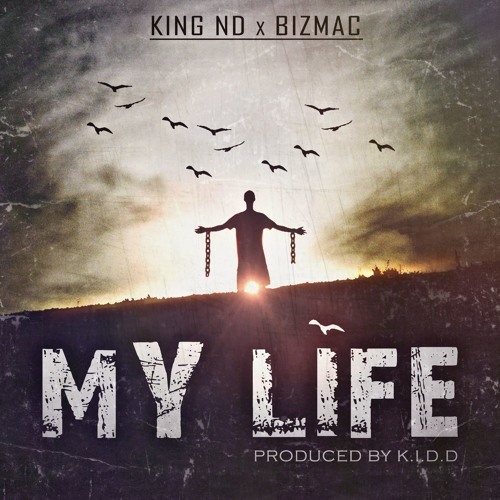 Chennai’s Desi Rapper KING ND collaborates with Bizmac to bring you this new dope drop. K.I.D.D is on the beat while Sound Shikari has Mix-Mastered the track. Many times in life you come to a stage where it is hard to make a decision. Many people judge you for being different. Many people around you will always stop you from doing what you wish to do. People with talent aren’t allowed to peruse their dreams. The track MY LIFE is based on motivating people to prove themselves so they can continue their journey on the path they have chosen. This track tells you to follow your heart and take control of your own life.